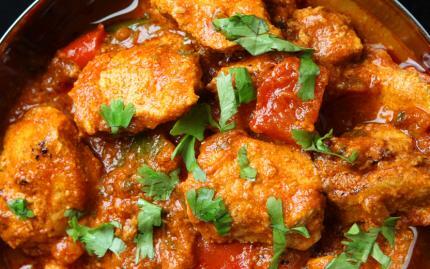 Got a serious love of Indian food? Add a little spice to your culinary repertoire during this cooking class! This is your chance to learn to cook authentic Indian cuisine in an intimate kitchen setting. Featuring, a small class size and expert instruction, this class is designed to appeal to cooks of all levels, with a menu built around the preexisting skills of the class participants. It's a great chance to learn from and interact with fellow foodies, add a few choice dishes to your home-cooking lineup, and "curry" a little favor at your dining table! Note: There is a 3 person maximum for the class.